Our experience in providing first class sound solutions for events and concerts large and small means we are your natural ''first call'' partner in the South West for sound reinforcement of any scale. Are you looking to hire the latest equipment for your live performance, corporate event or theatre show? Then take a look at our extensive stock. We are proud to be the only L-Acoustics Rental Network Partner in the South West and are recognised as official 'K Standard' system suppliers. Call us for all things L-Acoustics — from system hire and cross hire to Soundvision system design and training, we can help. 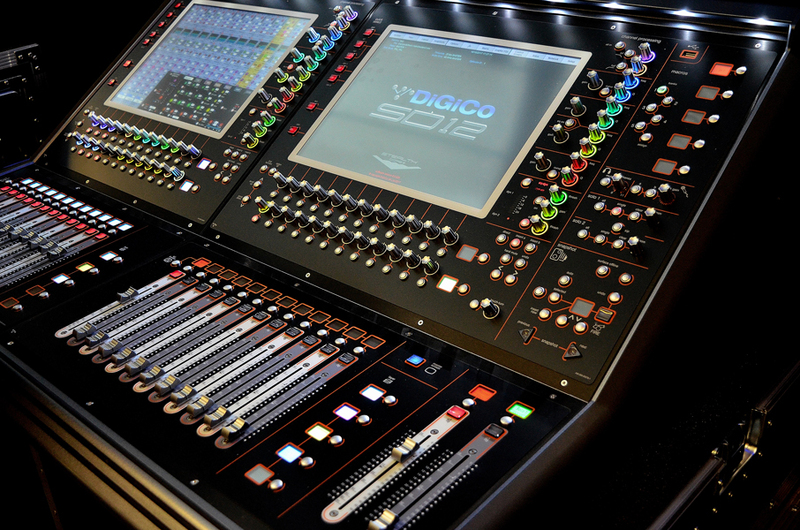 MIXING DESKS: DigiCo, Midas, Soundcraft. 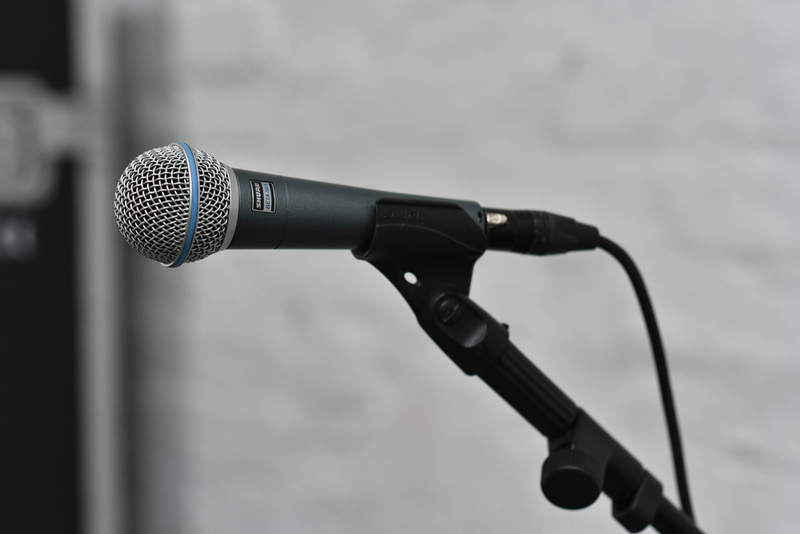 MICROPHONES: OVER 200 in stock!